Precious Lara Quigaman-Alcaraz, Nina Corpuz-Rodriuez and Delamar Arias - known celebrities that have on thing in common and it is the desire to protect and secure their children's future. 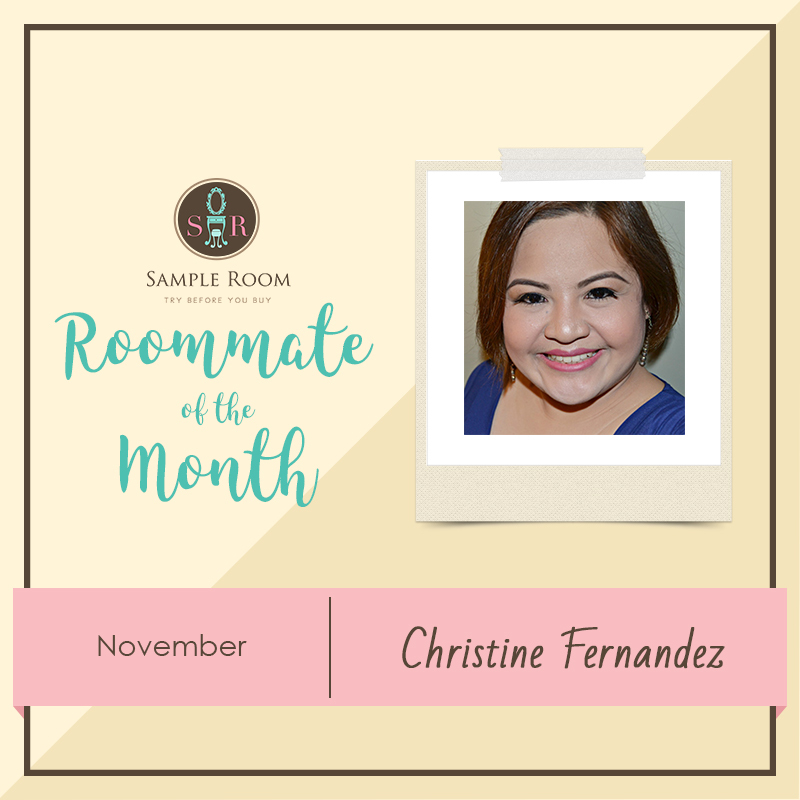 They all made the decision to bank their children's umbilical stem cells and they shared their reason on why they made the decision last November 18, 2014 at Crowne Plaza. The three celebrities hoped that they can inspire other expectant parents to do this too. “I’ve come to terms with the fact that many things can happen to Cooper in the future, both good and bad like getting seriously ill. 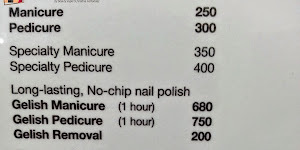 I want to make sure that I’ve done my part in guaranteeing that Cooper has the best way to cope. 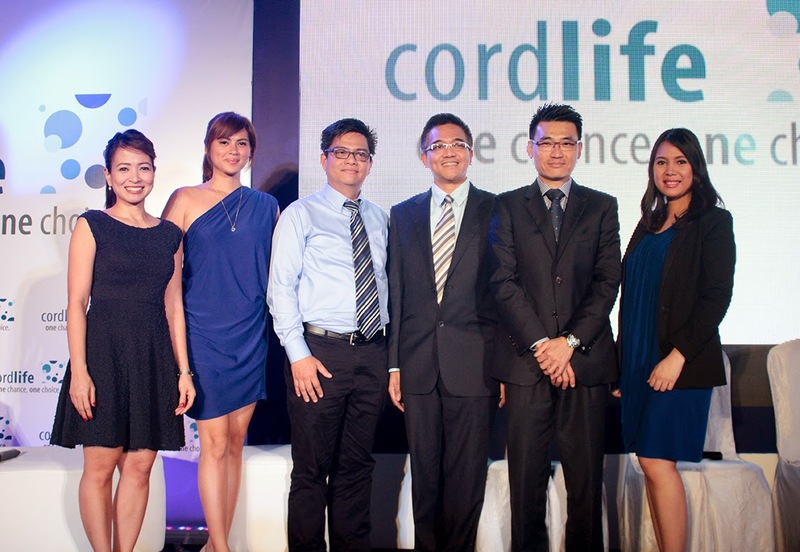 And since there are so many advances in cord blood banking and the service is already made available and affordable here in the Philippines through Cordlife, I just had to get it for both my children,” Arias said. 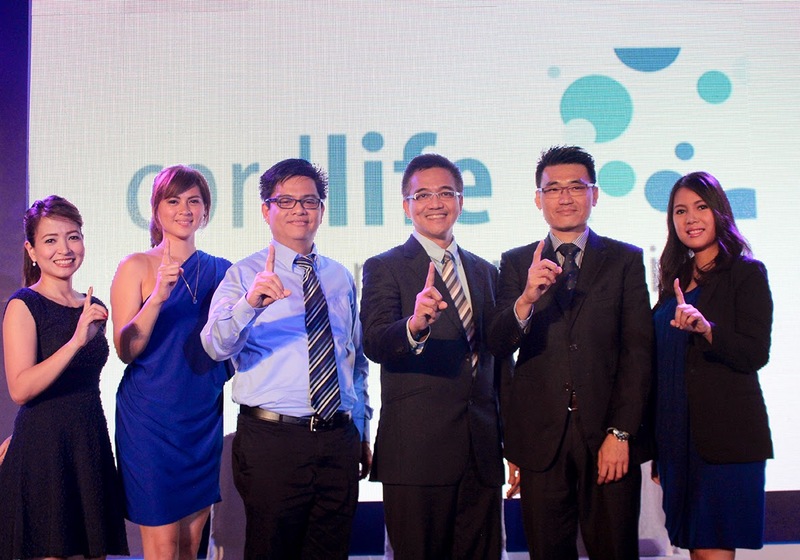 Cordlife Philippines is a subsidiary of Cordlife Gorup Limited which operates processing and cryopreservation storage facilities in Asia as I previously posted article. 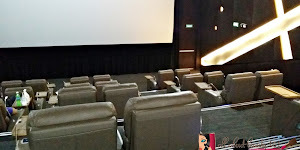 The facilities also includes Singapore, Hong Kong, India and Indonesia. (1) The company serves over 100,000 families worldwide and it is affordable. “Having found out that Cordlife is a recognized expert in the cord blood banking industry, with proven track record for successful release, I knew I found a reliable partner in providing a lifetime of protection for Noah. It gives me a sense of security and peace of mind, knowing that I am investing in Noah’s future. I’m glad I was able to seize the one chance to store my baby’s precious cord blood that he could use years from now should there be a need.” said Lara Quigaman, former beauty queen and actress. There are also on-going clinical trials on its use to treat cerebral palsy, and autism. Cord lining, on the other hand, contains two types of stem cells, namely Mesenchymal and Epithelial stem cells (3), which are currently being studied for the treatment of stroke, myocardial infarction, and other potentials applications in regenerative medicine. “As a health and wellness advocate, I get to talk to a lot of experts and most of them vouch for Cordlife. It's the name. 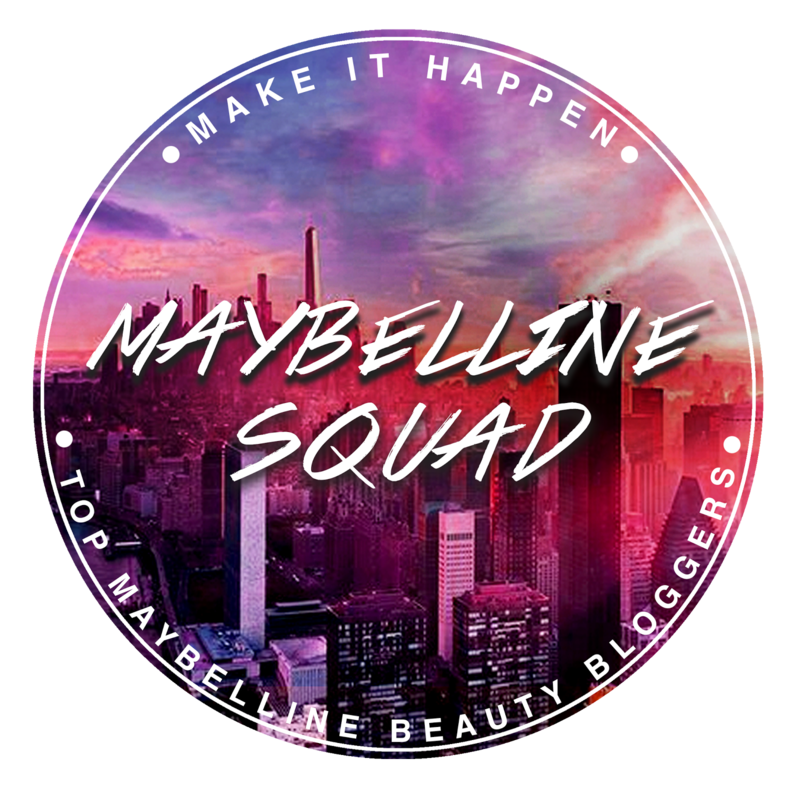 It's the brand. It's tried and tested. It's something that has been there for a long time. 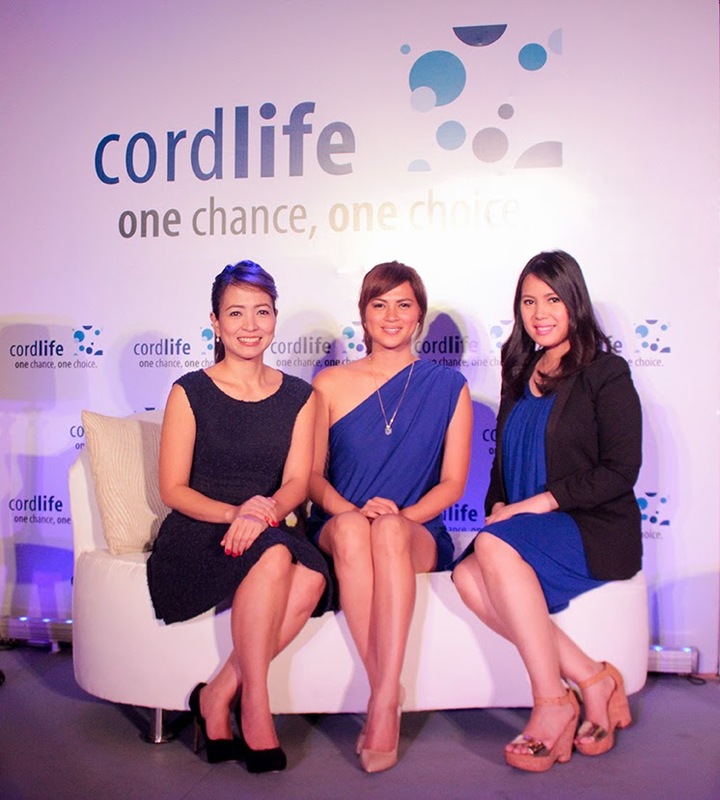 I trust the experts that I talk to and I know that I made the best decision to bank my baby’s umbilical stem cells with Cordlife,” Nina Corpuz, Broadcast journalist said. Cordlife Group Limited’s processing and storage facilities in Singapore, Hong Kong, and India are all accredited by AABB, (American Association of Blood Banks), meeting the gold standard of private cord blood banking (4). Department of Health and is certified by ISO9001:2008 ensuring that the company adheres to the highest standards for cord blood banking5. For more information on how you can give your baby a lifetime of protection just like our three celebrity moms, call (02) 332 1888 or download Cordlife’s FREE infopack @ www.cordlife.ph.